The b/w so nicely emphasizes the paper-like quality of the flowers! Thank you for that different perspective! Thank you for the comment. I’m happy that you enjoyed it. 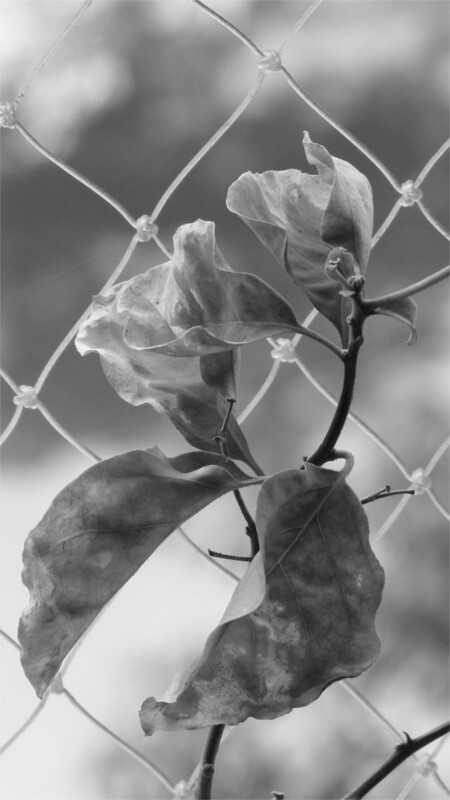 Never though Bougainvillea can look so elegant in monochrome! How did you guess? 😉 Even though I have nothing at all against the whites.